Family, friends, dogs, shopping, food, and music…who doesn’t love a good old fashion Block Party? 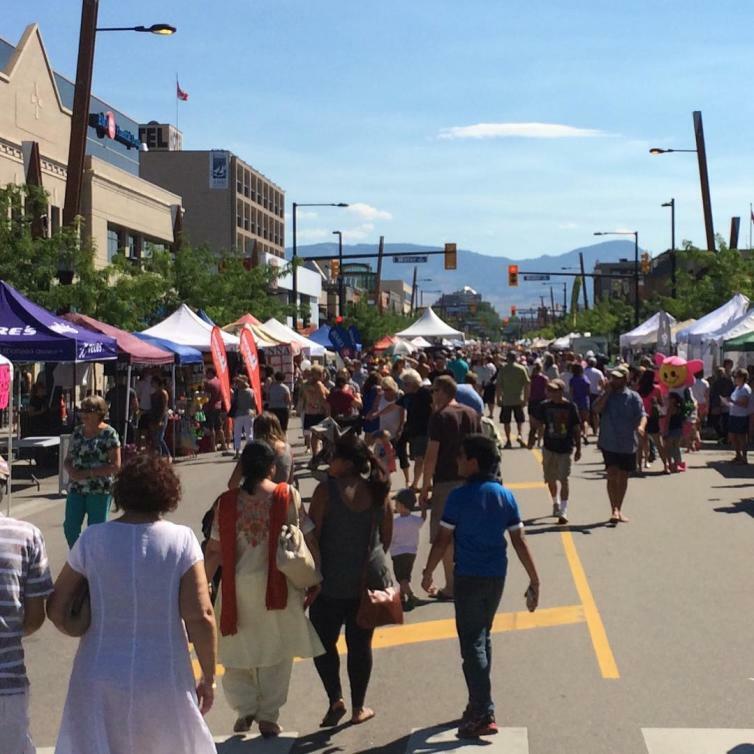 The Downtown Kelowna Block Party, presented by Interior Savings, takes place along Bernard Avenue and is free for everyone to attend. Enjoy live entertainment, yummy treats, and lots of children’s activities, along with great deals from a host of local vendors.